Researchers from Germany and Switzerland have found that cocoa products have a beneficial effect on cardiovascular health. However, they are only beneficial if they have at least around 100 milligrams (mg) of epicatechin and 900 mg of cocoa flavanols. The findings of this research were published in the journal Phytotherapy Research. 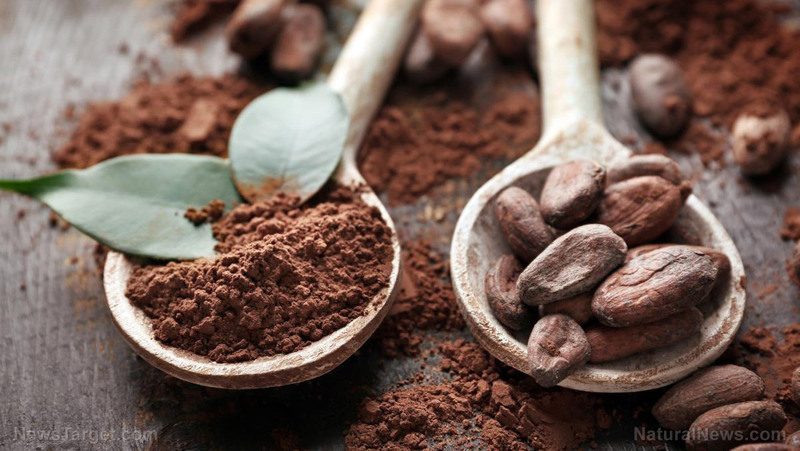 Researchers evaluated the effect of cocoa flavanols on cardiovascular health, with an emphasis on the doses ingested. They also analyzed a variety of cocoa products for the content of these compounds. They looked at 13 systematic reviews on clinical effects of chocolate consumption starting from 2010 and analyzed 32 cocoa product samples. These systematic reviews provided strong evidence that dark chocolate did not lower blood pressure. However, they also presented strong evidence on the association between cocoa consumption and increased flow-mediated vasodilation (FMD). There was also evidence that cocoa consumption was associated with an improvement of blood glucose and lipid metabolism. Based on the analysis of the researchers, cocoa products that contain about 100 mg epicatechin can increase FMD. Moreover, cocoa flavanol doses of about 900 mg or more may lower blood pressure in certain individuals and/or if consumed over long periods. They also found that to get 900 mg flavanols, around 100 to 500 grams (g) of chocolate are needed to be consumed. For 100 mg epicatechin, 50 to 200 g of chocolate are needed to be consumed. With these findings, the researchers suggest that chocolate products marketed for their purported health benefits should, therefore, declare the amounts of total flavanols and epicatechin. To read more studies on the health benefits of chocolate, visit Chocolate.news.